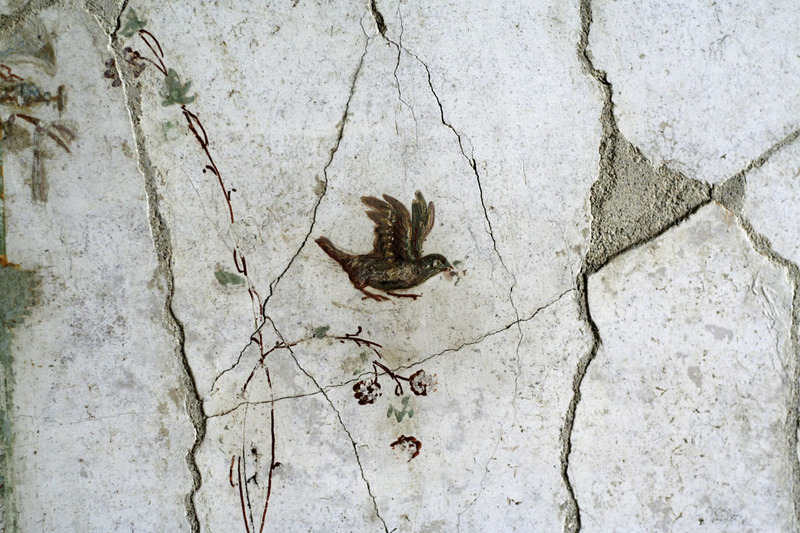 Even in colourful Pompeii, white was frequently used as a base colour. But even back then, there were big differences in the quality of the white paints available. The most expensive variety was imported by sea from Egypt, an arduous process that, of course, was reflected in its price. Anyone who was not prepared to forgo the high quality of Egyptian paint had to spend more than 30 times as much as someone who was satisfied with the cheapest product. White – especially one that has been toned down a touch – is perfect when it comes to setting the stage and helping other colours make a big impression. That’s because the contrast to white lets them shine in all their glory, such as when used as a contrasting wall. 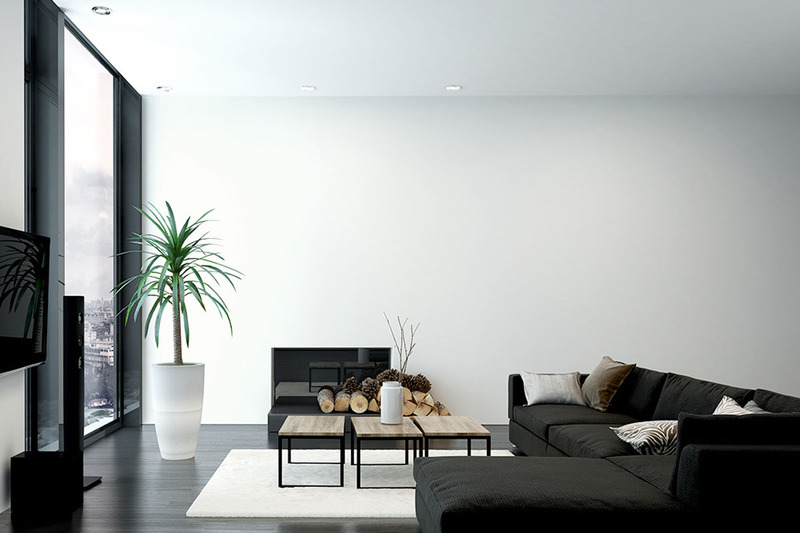 Only at first glance bright white walls appear simple and reserved. The truth is that we are exposed to an overstimulation by white walls. Our pupils narrow because of the brightness, objects within the room are less perceived by us. Especially in rooms facing north, white often feels cold and uncomfortable, which is why warmer tones are better here. A white amongst whites. A (virtually) unparalleled white. A white that is as hardy and charismatic as the man who lent it his name, Marcus Cassius Scaeva. As a centurion serving under Caesar, he and his men successfully held a fortress during the Battle of Dyrrachium – as 30,000 projectiles rained down upon them. After the battle, his shield was brought to Julius Caesar: it had no less than 120 holes.